Feel inspired by the allure of Milanese design. And impressed by European engineering. TechnoHome revolutionizes the luxury home fitness market with Technogym’s Personal Collection, bringing innovative design, breakthrough performance and cutting edge technology and connectivity into the home. This amazing lifestyle collection was designed in Italy by Antonio Citterio, renowned furniture and industrial designer. Cross Personal is the first total body elliptical trainer with an integrated personal entertainment console. Thanks to its silent operation, you will fully appreciate the surrounding effect of the hi-fi speaker sound. Kinesis Personal is the first piece of designer gym furniture for the home and environments dedicated to people’s mental and physical wellbeing. Recline Personal integrates performance and style, biomechanical excellence and innovative entertainment. The perfect balance between technology and design to deliver peak performance. Run Personal combines cutting edge technology, innovative materials and flawless design to bring you not only professional cardio training, but also an engaging multimedia experience. Unica is the most comprehensive physical fitness and muscle-strengthening equipment ever, allowing over 25 exercises to be done in just one and a half square metres. "I sell and have seen more multi-million dollar homes then anyone in the country. These homes have amazing amenities from home gyms to screening rooms and spas. I also live the same lifestyle and when it comes to incredible designer fitness equipment, it's only TechnoHome." "It’s been approx 5 months down from 242 lbs. to 214.5 lbs thanks to a great diet and my new @TechnoHomeFitness gym. Energy level way up. Had a physical cholesterol is down and under control. Heart is healthy. Still need to lose 10 lbs. and improve stamina #holdyourselfaccountable"
"Most fitness equipment is ugly, and banal. 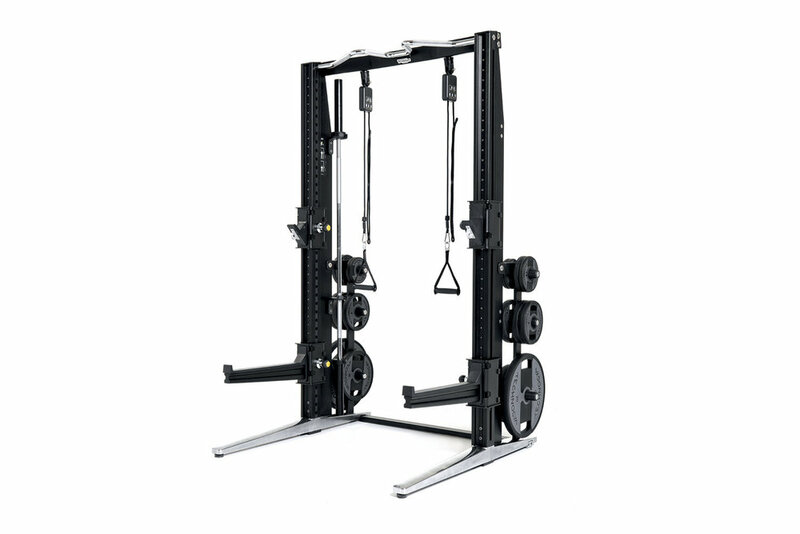 When I create a home gym for a client, I always use TechnoHome, authentic Milanese style."